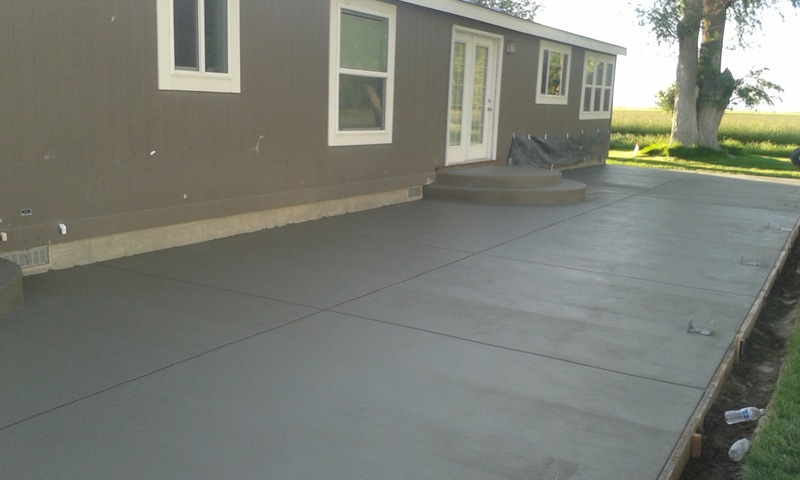 Maybe you're a homeowner in need of a concrete installation. Or maybe you're a local builder and want to subcontract a concrete project . N&C Concrete is here to help. 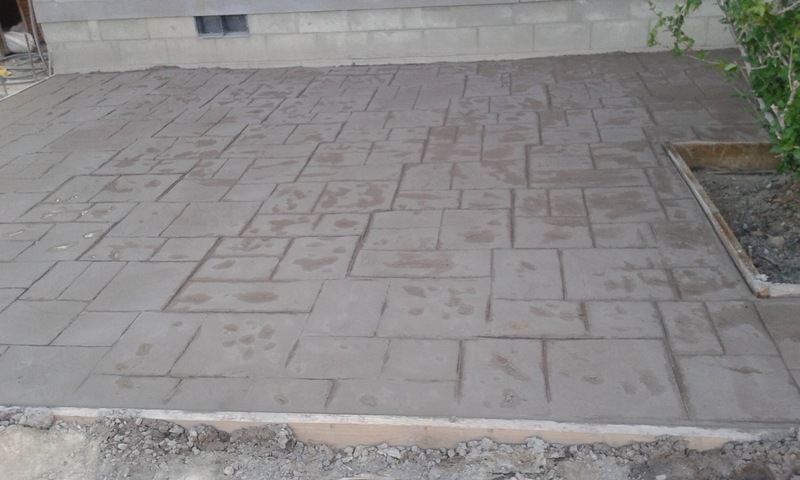 Our company prioritize customer satisfaction, and we provide numerous concrete services. 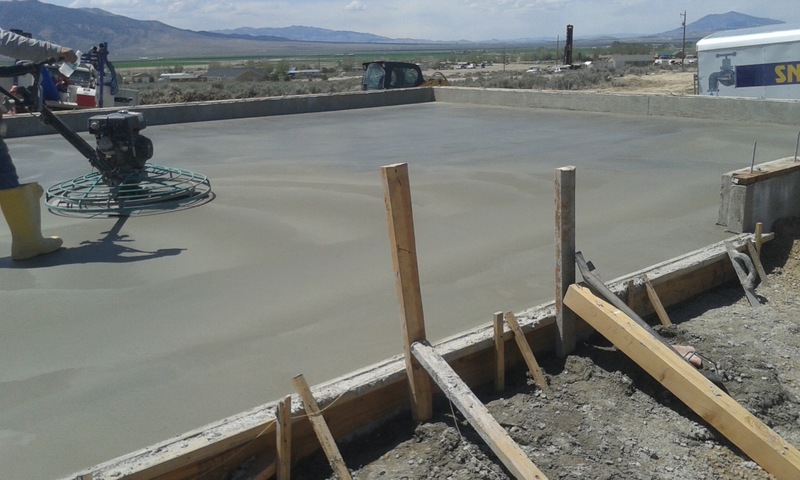 Chose a family owned and operated company with years of concrete pouring experience. We use only the finest quality materials & adhere to all local & national concrete standards. Top-quality projects that are finished on time, every time. We welcome you to contact us... To discuss your project!